NMLS National Exam Tutoring, at your fingertips. Don't waste time and money taking the test over and over again while also losing income for the 30-60 day wait period! Choose the package that works best for you! There's no denying that the NMLS National Exam can be rather tough to pass. 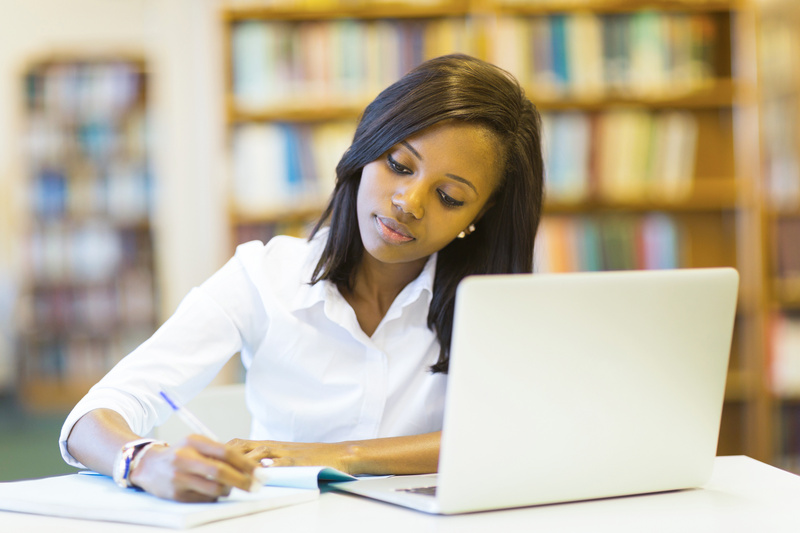 MEC is committed to providing our students with the most up-to-date information available and we want to ensure you feel adequately prepared when you walk in to take the National Exam. From January 1st, 2017-December 31st, 2018 there was an overall pass rate of 53% on the NMLS SAFE Mortgage Loan Originator Test. The National Exam consists of 125 multiple-choice questions, with 115 of them actually being scored. The questions are broken up into five sections: 1) Federal Mortgage-Related Laws (23%) 2) General Mortgage Knowledge (23%) 3) Mortgage Loan Origination Activities (25%) 4) Ethics (16%) 5) Uniform State Content (13%). MEC's tutoring sessions include one-on-one instructor time, focusing on the concepts to help you pass. Marvin Stockert is a Mortgage Loan Originator, who has worked within the secondary market and as a wholesale lender. 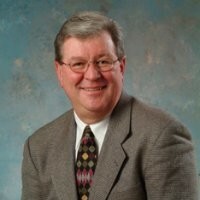 He has been an integral part of the mortgage industry for over 45 years. As the founder and Executive Vice President for Falcon Innovations, he specializes in training mortgage companies and mortgage loan originators alike. Through his years of experiences, Marvin has developed a comprehensive tutoring program that will be of benefit to anyone wanting to pass the National Exam. One-on-One tutoring from an expert, for a great price! Active mentoring from an industry expert. Choose from one of three tutoring packages intended to fit every level of need. Sessions are held in a live webinar format. You can take them from home, your office, or even from the coffee shop!